Wetlands have been purifying water for hundreds of millions of years so it should not surprise anyone that you can do the same in your backyard. 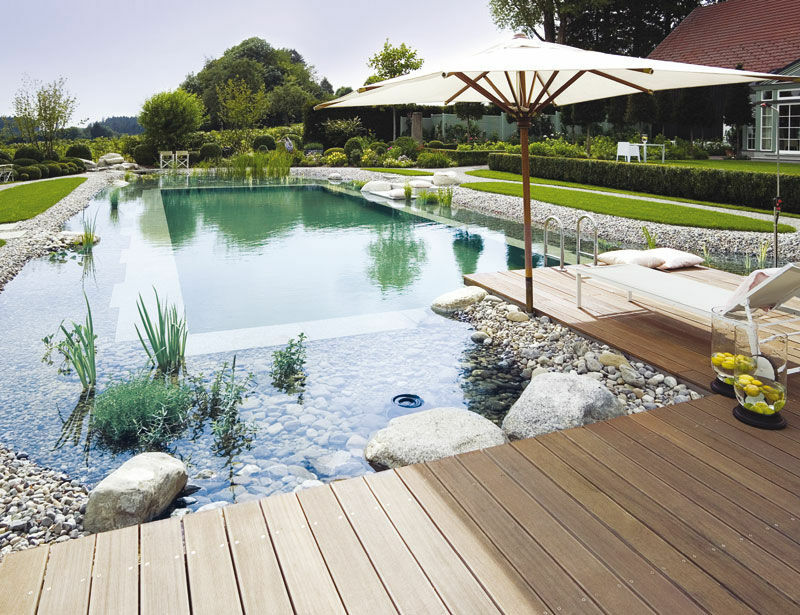 In fact, a well designed natural pond is so efficient that they are becoming increasingly popular for use as public – yes, as in municipal, pools. Tests have proven conclusively that the water quality is superior to any chemically treated, conventional alternative!